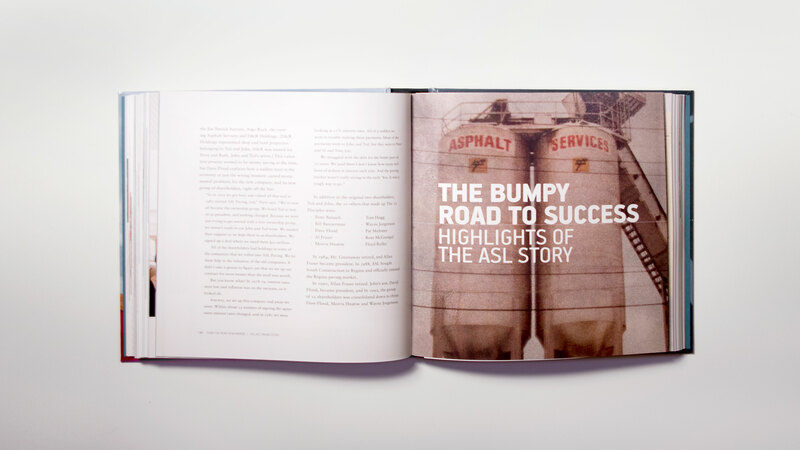 ASL Paving recently celebrated its 65th Anniversary and, in recognition of this milestone achievement, launched its corporate storybook penned by Suzanne Paschall. 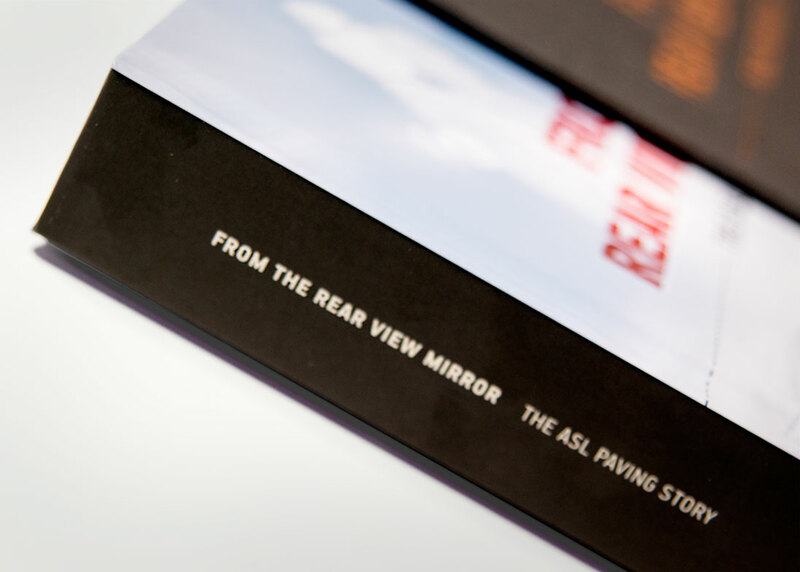 Titled, From the Rear View Mirror: The ASL Paving Story, the project took an entire year and involved more than 100 interviews. 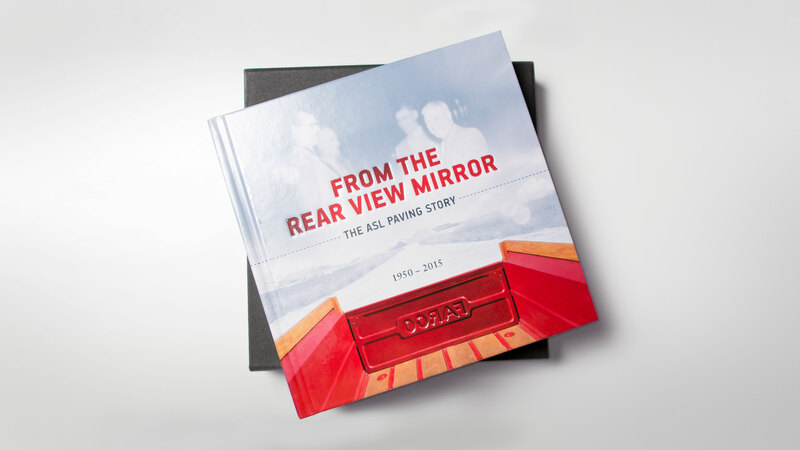 The book featured hundreds of photographs and illustrations, nearly half of which were taken by longtime ASL Paving employee, Doug Garner. 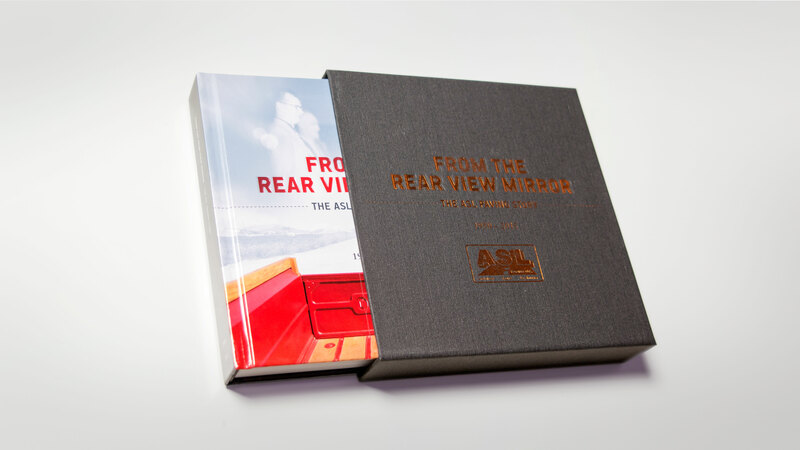 It is beautifully crafted with a slip cover and embossed cover art. 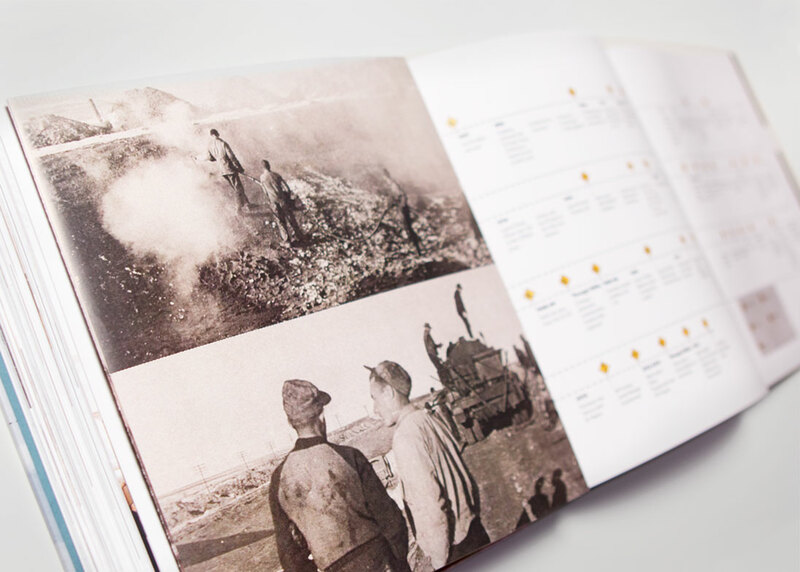 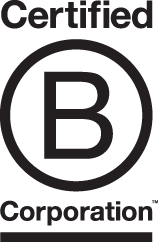 It was a gold winner of a 2017 Axiom Business Book Award, honouring the year’s best business books, their authors and publishers.